If you’re not happy, something needs to change. When we think about changing something, our attention naturally flows to changing something outside of ourselves. This is where our attention has been trained to go our entire life and where people in authority have taught us to look. However, A Course In Miracles teaches that what we think of as ‘reality’ is actually a projection from our mind, so the only way you can really change anything is to change it at the source, in your mind. If you’re not feeling happy, it’s because you’re out of alignment with the real you – the inner you. The more frustrated or upset you feel, the more veiled this spiritual truth becomes. By turning your focus gently within, you can start to realign with who you really are. One of the main practices Eckhart teaches is awareness of the present moment. By using mindfulness techniques like breathing, body awareness and present moment meditation, you can start retraining your mind to come back to neutral. At this neutral place, you are essentially plugging in to your source, your higher self. This part of you is deeply connected to your inner truth. 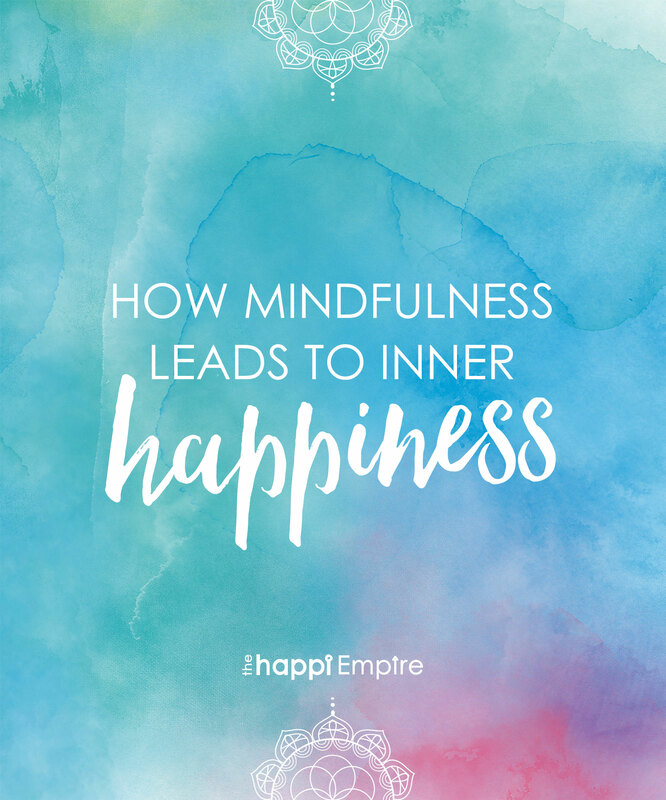 By spending time being aware of your inner world, you can ‘download’ snippets of wisdom which guide you towards realigning with your true self. These downloads are different for everyone. They’re personal and not usually groundbreaking ideas, just small suggestions – sparks of inspiration. I think of them as breadcrumbs from the Universe, guiding you towards your ultimate inner happiness. I remember when I was feeling depressed around 10 years ago, I used to tell myself daily to just follow the breadcrumbs back to happiness. I ‘plugged in’ every day and eventually made it back to alignment by doing this. This life journey we’re on is different for everyone. We will all experience varying degrees of distraction and get knocked off our paths constantly. The most important thing we can do is activities that bring us back into alignment with our true self, so the rest of our life flows from a place of inner strength and peace. 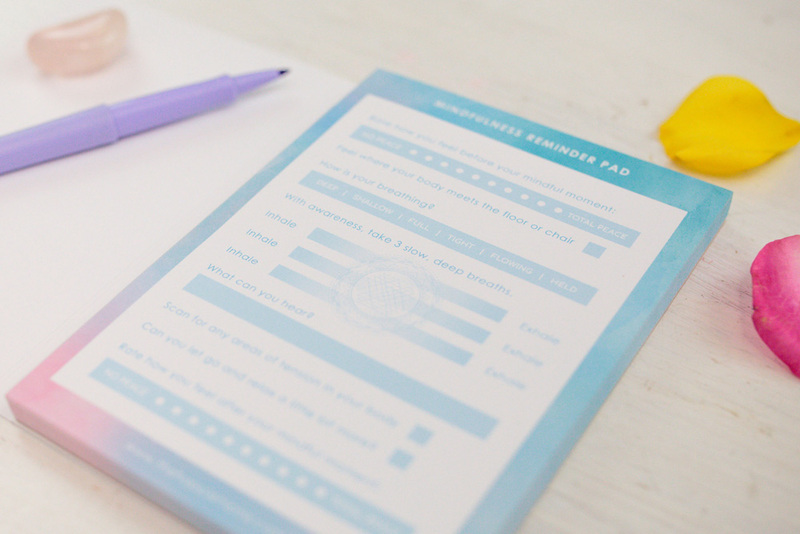 Mindfulness is excellent for this, which is why I designed the Mindfulness Pad, to help bring you back to centre during the day. Check out the Mindfulness Pad here. I also recommend finding a guided meditation to train your mind to focus inside. There are a few nice ones on Spotify, YouTube or Insight Timer that are really wonderful. Things to make you glow!